It is with great sadness that we have to inform you Narshibhai Purshotam Modha, owner of Studio Sadhana, Porbandar has unfortunately passed away. 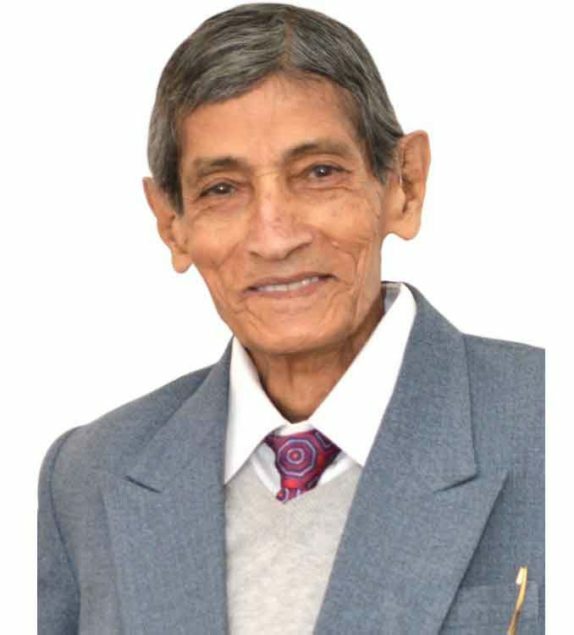 He left us peacefully in the early hours of Saturday 12th January 2019 at his home in Porbandar, India. Our Condolences and Deepest Sympathies go to the family. Please pass this information to all our friends and relatives who need to know.